For six years we have been told “Winter is coming” and now it’s finally here. 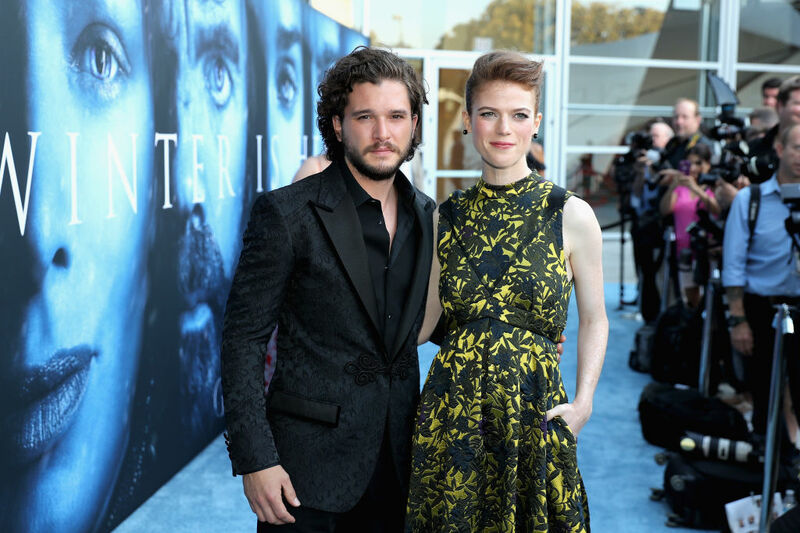 On July 12th at the Walt Disney Concert Hall in Los Angeles HBO hosted the Game of Thrones Season 7 premiere. MGI also executed an Ultimate Experience for Giorgio Visconti – who is working with Sophie Turner (Sansa Stark) on a Jewelry Line for the Chinese market. In relation to the partnership between Sophie Turner and Giorgio Visconti, the brand engaged in a promotion where one of their most loyal customers would have the chance to win a trip to Hollywood to attend the exclusive Game of Thrones Season 7 Premiere and After Party. Given MGI’s previous engagement with the co-operation and our prestigious Ultimate Experiences, we were brought in to arrange the entire experience for the lucky individual. The winner of the Ultimate Experience was looked after by two MGI hosts and attended the events alongside the Visconti designer responsible for creating Sophie’s line. An additional benefit included a dinner at 71 Above, an elite restaurant with a three month waiting list, where the guests enjoyed the chef’s personal assistance. The event boasted various celebrities from cast members of Kit Harrington, Maisie Williams and Sophie Turner, to TV stars Rob McElhenney from “It’s Always Sunny in Philadelphia” and comedian Patton Oswalt. Before the first episode – “Dragonstone” – was revealed, the attendees were gifted the pleasure of a performance from the Game of Thrones orchestra, conducted by the infamous Ramin Djawadi. After the pilot was screened, the guests moved across the road to the roof of Classic Parking where HBO had put together a Game of Thrones themed extravaganza for the guests. The décor of the event featured a giant head of the Night King with fierce glowing blue eyes, a giant map of Westeros where interpretive dancers dressed in white glided across the floor, and themed projections painting the walls in beautiful light displays. With the new venue came fresh-faced celebrities from various HBO series including “Silicon Valley” stars of Jimmy O. Yang, Martin Starr and Suzanne Cryer, Damon Lindelof of “The Leftovers” and many more. 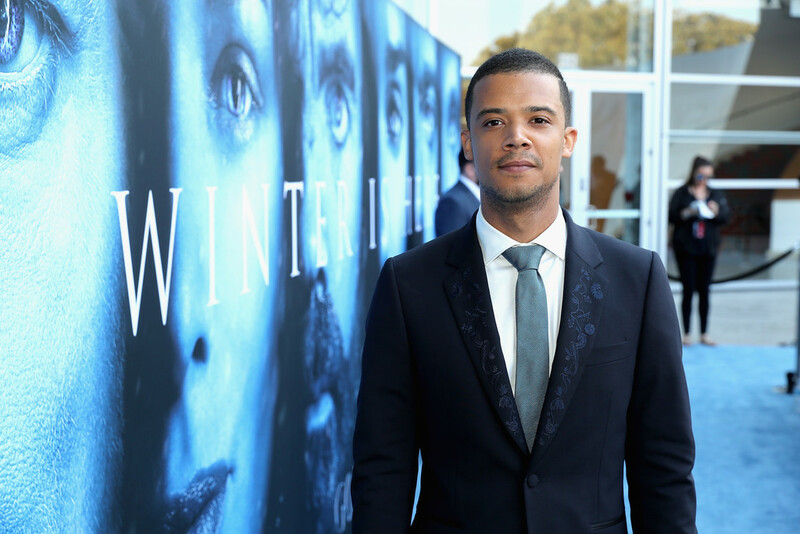 Furthermore, the party was greeted by extended members of the cast, comprising John Bradley-West and Aidan Gillen, who joined the likes of Sophie Turner for the exclusive event. At the After Party, Sophie Turner partook in a live-stream where she answered questions about her life behind-the-scenes, providing insight into the person behind the star. The newly-famed actress sported luxury earrings from her partnership with Giorgio Visconti, orchestrated earlier this year by MGI Entertainment. Launched on Valentine’s Day 2017 she endorsed a limited edition jewelry range, providing Visconti with the trustworthy international celebrity they desired.